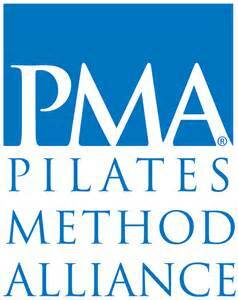 Be one of the first Pilates instructors in the nation to obtain your Cancer Exercise Specialist Certification while earning 14 valuable PMA CEU’s. The Cancer Exercise Specialist has been educating health and fitness professionals since 1996 and provides comprehensive training on 25 types of cancer, as well as pediatrics, breast reconstruction, lymphedema, cancer treatments and side-effects, fitness assessment techniques and exercise programming, and so much more. You will have the opportunity to become a part of the Medical Fitness Network, as well as be listed on our International CES Directory (upon completion and passing of your exam), and receive referrals from organizations like the Women Survivors Alliance, Zero Cancer, Cancer Support Community, Breast Cancer Wellness Magazine, and much more. Regular price is $400 – goes up to $450 30 days prior to workshop.